I just completed reading this book authored by Jeanne W. Ross, Peter Weill, and David Robertson. This book takes the marketing hype out of SOA and the marketing spin that most large companies place on Architecture. What are the most common symptoms (“warning signs”) of an inadequate foundation for execution? Which three disciplines must be mastered in order to build one which is solid? What are the key dimensions of an appropriate business model? How to implement the operating model via enterprise architecture? What are the four stages of enterprise architecture development and how must each be navigated? What are the specific benefits during the implementation of the enterprise architecture? When establishing a foundation for execution, why is it best to build it “one project at a time”? 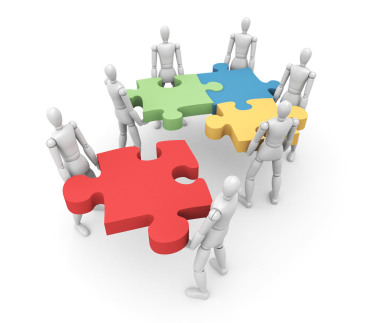 How can – and should – enterprise architecture be helpful when outsourcing? How to leverage its foundation for profitable growth? What are the “Top Ten Leadership Principles” for creating and exploiting a foundation for execution?